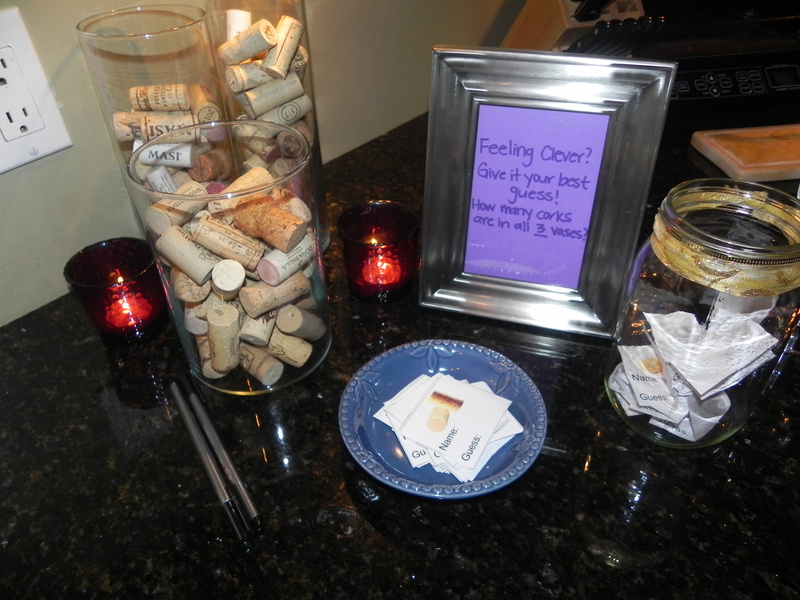 Does your bride-to-be love wine? Do you want to throw an elegant, sophisticated Bridal Shower full of delicious wine and food, perfect decorations and fun for all? 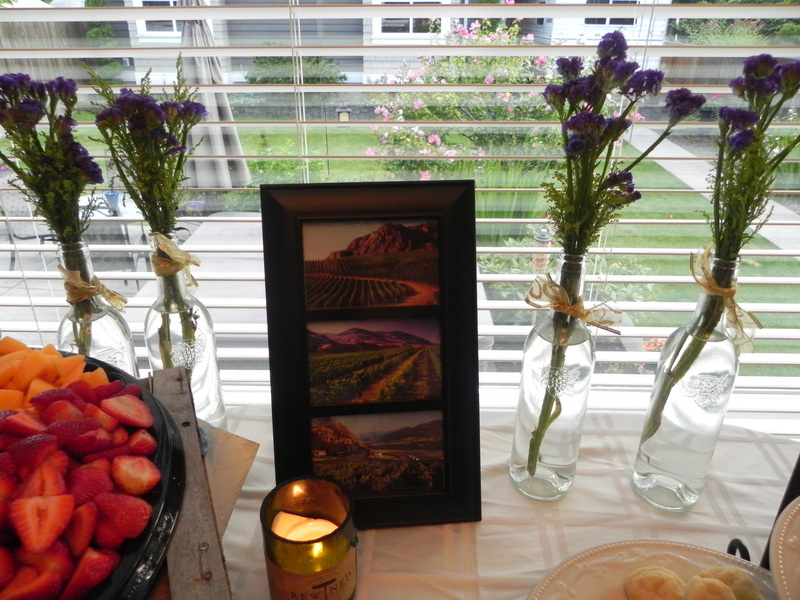 Here is an event plan to follow to help you throw the best wine themed party! create a large cheese (aged cheddar, brie, asiago) and meats (salami, garlic sausage) platter served along side with bread and crackers. 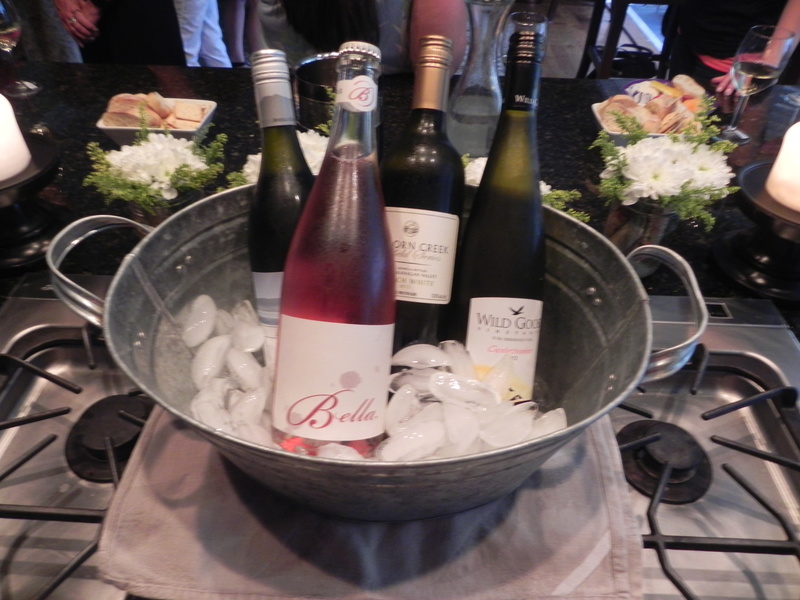 serve a variety of BC wines in a large ice bucket so guests can try different wines, and learn about BC wineries. Add a tag/note around the top of the bottle, which states the winery, region and an interested fact about the wine. 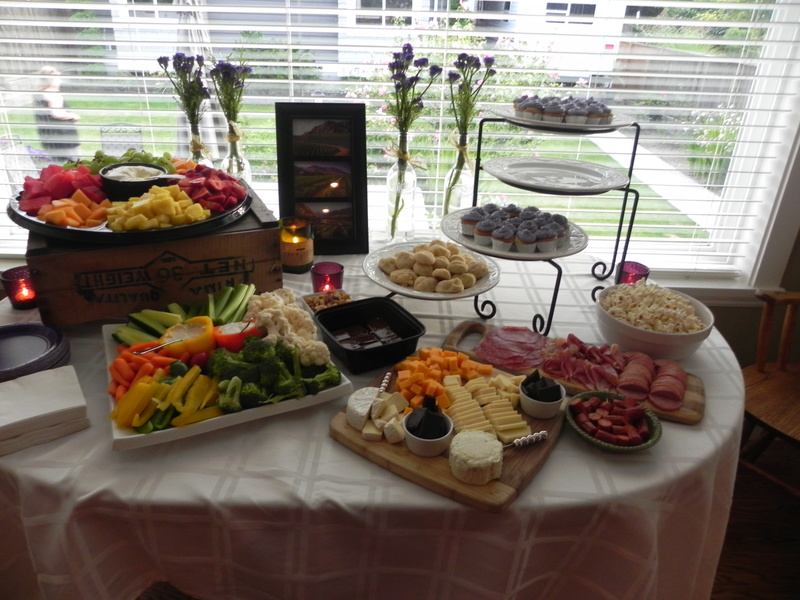 If you are looking for some help planning an upcoming wine-themed event, please contact Kayla at Kayla@uncorkBC.com. 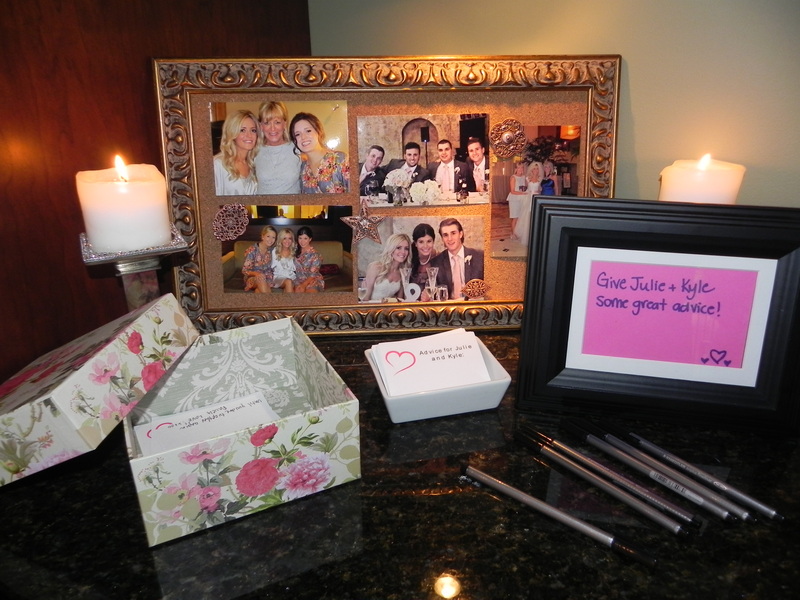 She specializes in event coordination who can help with pre-planning and execution. 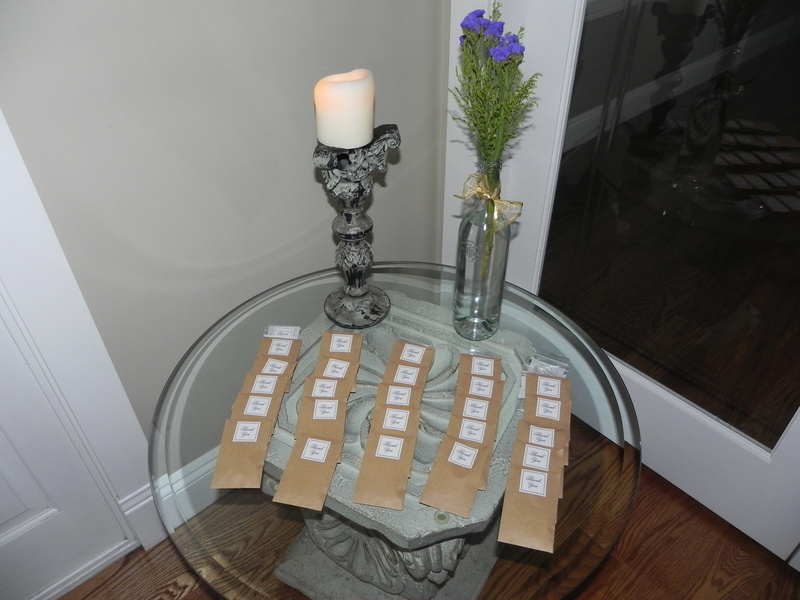 This entry was posted in Event Coverage, Wine Reviews and Suggestions by uncorkbc. Bookmark the permalink.